After numerous failed attempts to make contacts with the Sentinelese tribe since 1964, the Indian government has finally backed away. Surprisingly there has been only one instance when outsiders didn't have to face a hostile reception. 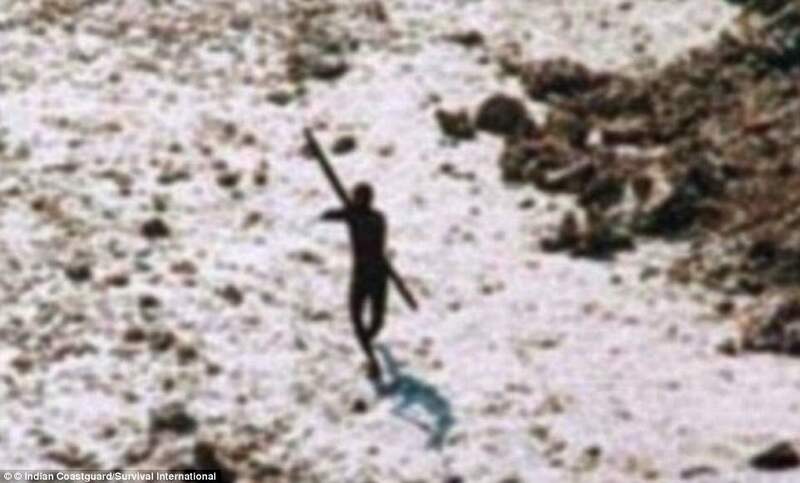 A rare footage of the Sentinelese, one of the last uncontacted tribes in the world, has emerged, showing its members on the beaches of North Sentinel Island in Andaman & Nicobar. Thought to be direct descendants of the first humans who emerged from Africa, the tribe is believed to be living on the tiny Indian island for almost 60,000 years. Little is known about their exact population and could reportedly have as low as 40 members or as high as 500. Efforts to reach out to them have been met with hostility and there are several horror stories of how Sentinelese have treated their guests. People return from the island either injured or not at all. 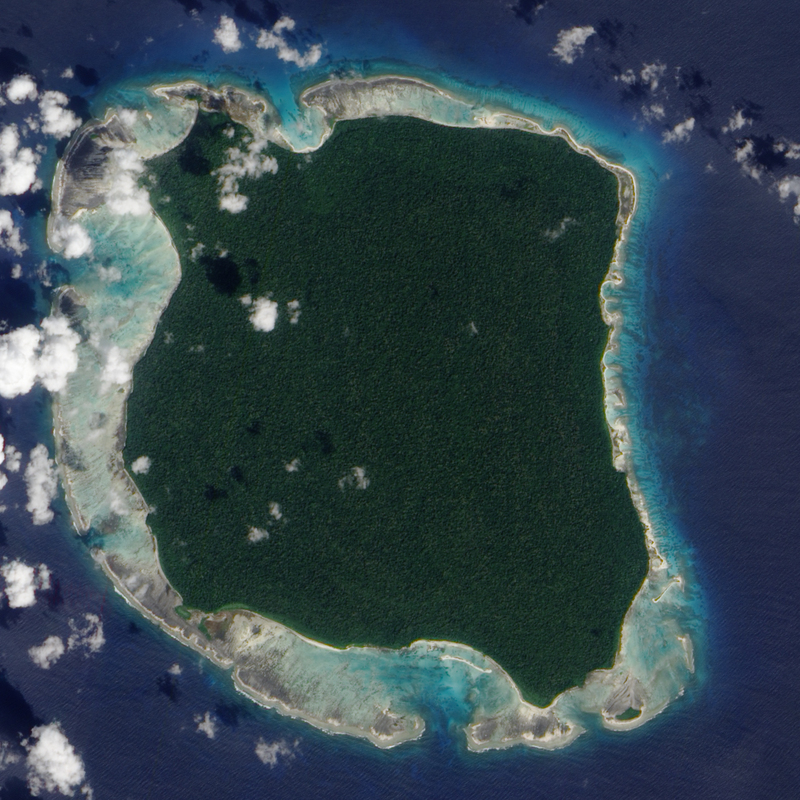 In 2006 two fishermen, aged 48 and 52, were killed after they slept overnight in their boat near the North Sentinel island. They were hostile even during emergency rescue missions after Tsunami in 2004 as gifts, food and clothing are of no importance to them. A photo was captured of one of the tribesmen taking aim at a rescue helicopter with an arrow. Surprisingly there has been only one instance when outsiders didn’t have to face a hostile reception. On January 4, 1991, 28 people which included men, women and children approached Pandit and his team saying the tribe voluntarily came forward to meet them. However, after numerous failed attempts to make contacts with them since 1964, the Indian government has finally backed away. In 2005, the administration of Andaman & Nicobar stated that they have no intention of interfering with the lifestyle of the Sentinelese tribe or pursuing any further contact with them. 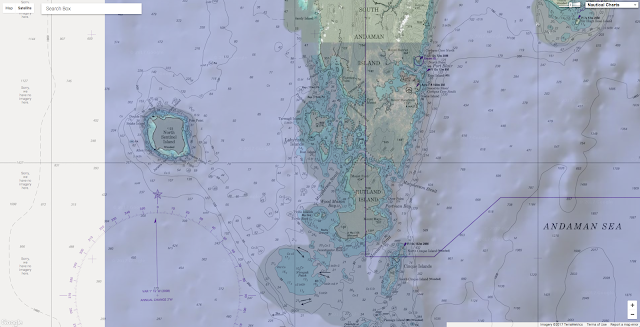 Also, the Indian navy enforced a 3 mile buffer zone to keep tourists and explorers away.